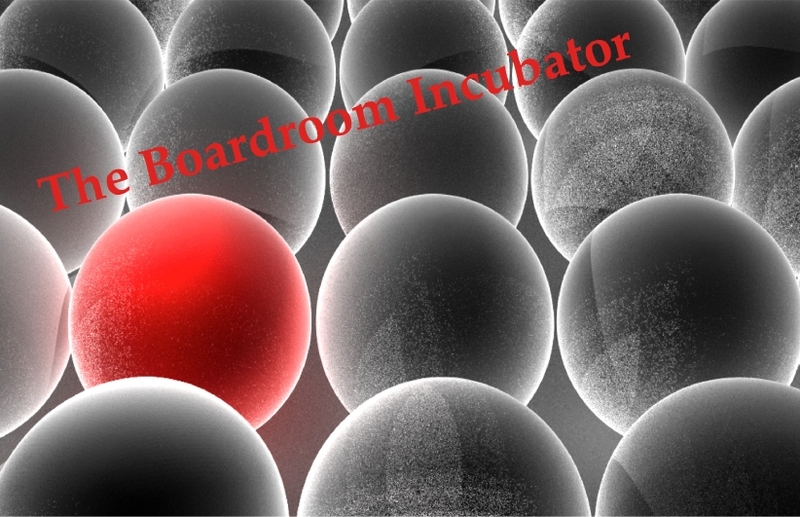 The Boardroom Incubator is aimed at encouraging and developing women to become business leaders and board members in either listed and non listed organisations. Our aim is to create a ‘risk-free’ educational, training and development resource for women aspiring to gain their rightful places in Boardrooms and be accepted as peers amongst other Boardroom members. It is a member led resource and forum to help redress the imbalance that currently exists within the corporate and civil society leadership arena and to ensure that we build and sustain healthy governance frameworks for the future. Our aim at this early stage is just to gauge the interest and ‘proof of concept’ in order to see in what strategic direction the new group will head.